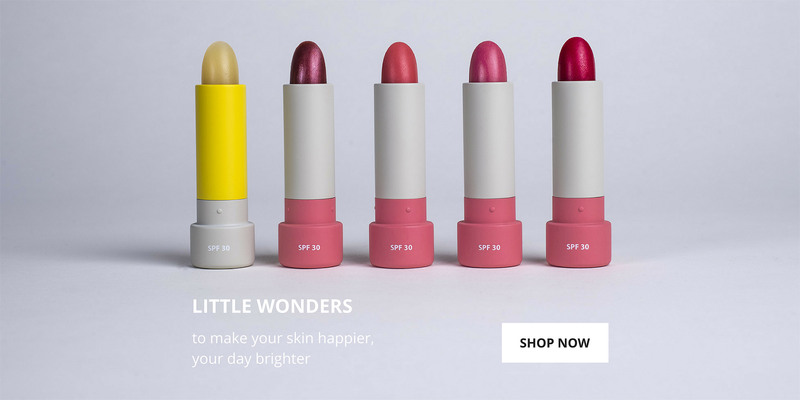 Our award winning, high performance SPF30 lip care, blends pure botanicals with modern UVA & UVB filters, to hydrate & protect against sun damage, fine lines & loss of lip fullness, every day. Contemporary design & functional simplicity meet beauty. 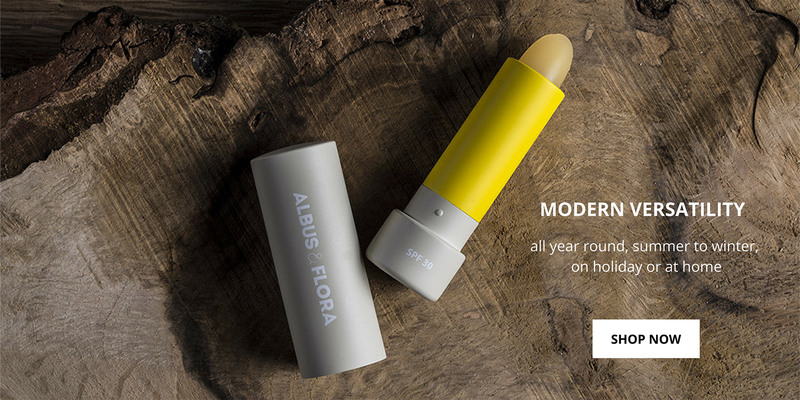 Our aluminium cases protect our botanical balms, and help to reduce plastic waste.